Spikenard root essential oil from Nepal. Species: Nardostachys jatamansi (Roxb.) DC., Family: Valerianaceae. 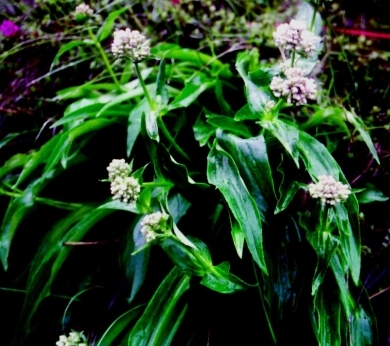 Article: Health Benefits of Spikenard Essential Oil.